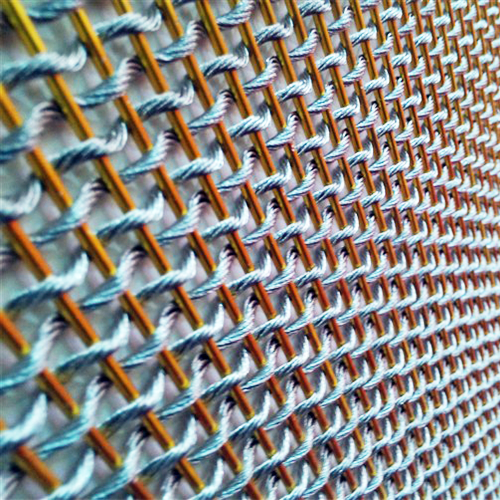 Woven Wire Cloth Drapery - Buy Woven Wire Cloth Drapery Product on Anping Kingdelong Wiremesh Co.,Ltd. 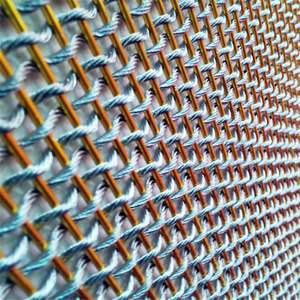 Woven Wire Drapery, made of non-corrosive stainless steel rope and wire, is designed with various weights and weaves. 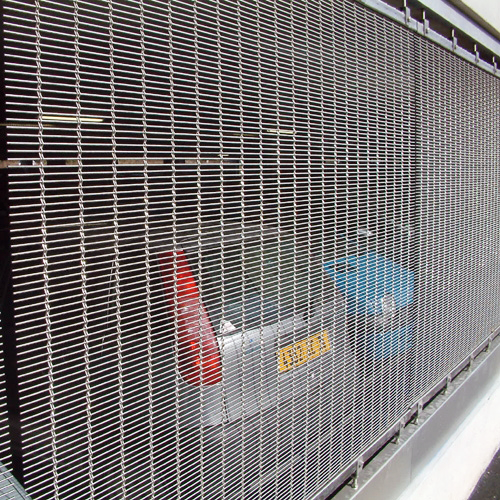 Flexible metal drapery allows to cover large surfaces, and to create virtual interior rooms. Combined with LED lights, the curtain will generate visual illusions to the building. Metal drapery is an exceptional element for architecture decoration, for a metal curtain facade can easily catch your eyes. 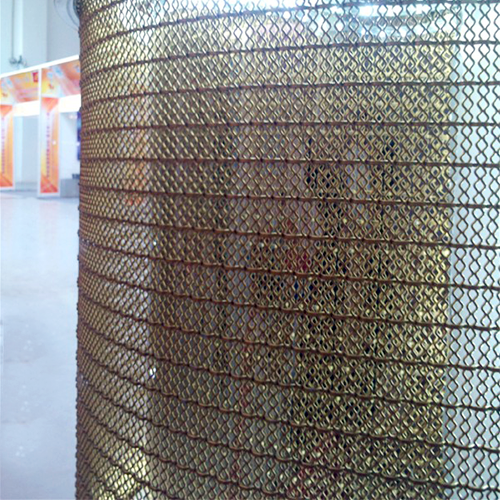 Woven wire drapery is a very famous architectural mesh. It is competent for interior and exterior ornamentation. 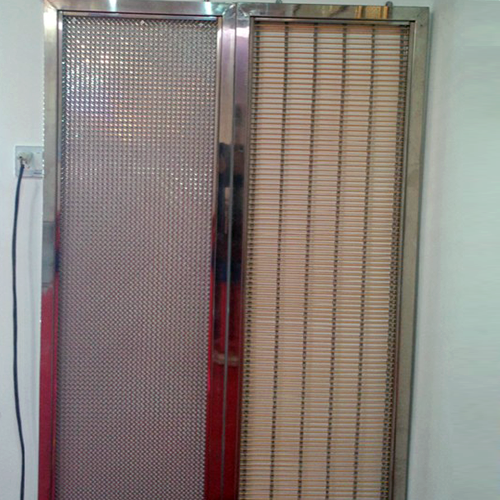 For interior, it can be used as room dividers, decorative curtains and ceiling curtains. For exterior application, it is an ideal alternative for building facade, column cladding, wall coverings. 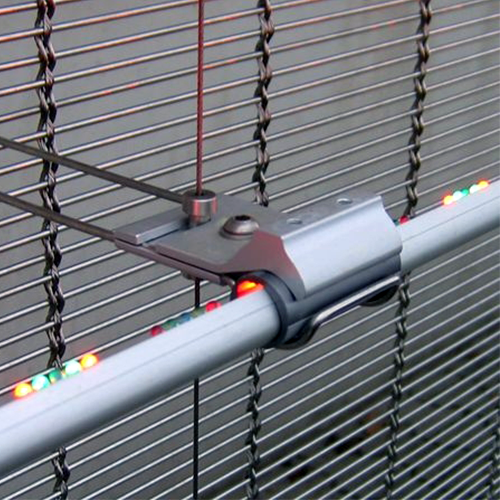 Due to its narrow space between two neighboring wires, it is a superior choice of protective device for stairs, elevator cabs, rails and balustrades. · No or little maintain. · Easy to keep clean. · Special metal texture effects.